A little while back I had blogged about how you can get ESXi for free (you can also choose to use Hyper-V free with any version of Windows Server 2016/10, or using the stand alone core image). 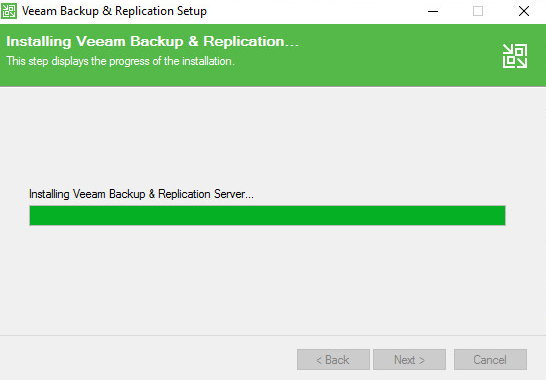 However now that I have a couple nice hypervisor test beds, (I use FreeNAS for my storage needs, I hope to write a couple FreeNAS posts soon) how do we go about making backups, now we could manually backup the VM files manually, but that takes a lot of work, and I’d generally don’t like dealing with the file directly as soon as snapshots get involved, then I prefer to stick with the providers APIs. As you can guess I don’t have time to learn ever providers huge list of APIs, let alone the time to build any type of application for it (be it direct .NET, ASP.NET (w/ whatever front end (bootstrap/angular/etc)), JAVA (shutters), and whatever… so I could go on here but I’ll stop. 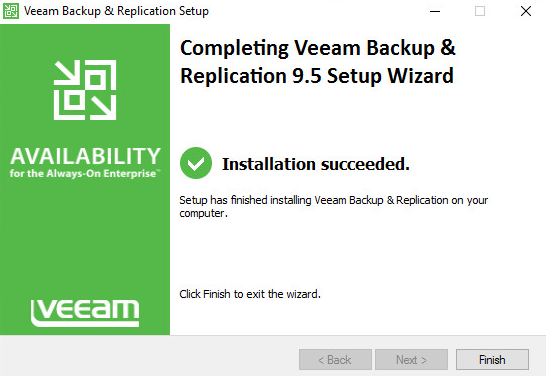 I’m personally not going to test a whole bunch of different solutions, but instead pull a bit of a fan boy and cover just Veeam. 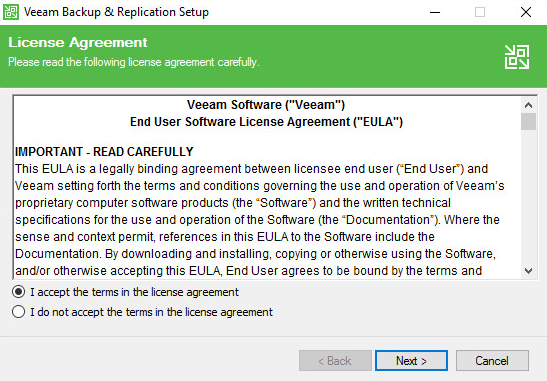 I came from using Backup Exec (which is now the hot potato of Backup Software, since it almost destroyed Symantec)… anyway, to using Veeam, and it was a breath of fresh air, not only do they have amazing support staff you know what they are doing (usually if you get in the higher tiers), but they also have a great form site with a good following and replies by the developers themselves. You also don’t need to sign up to read them if you need to find a solution to a problem in a pinch, they don’t mind airing out any dirty laundry cause more often then not it’s not directly their fault but the APIs they rely on. Anyway moving on. 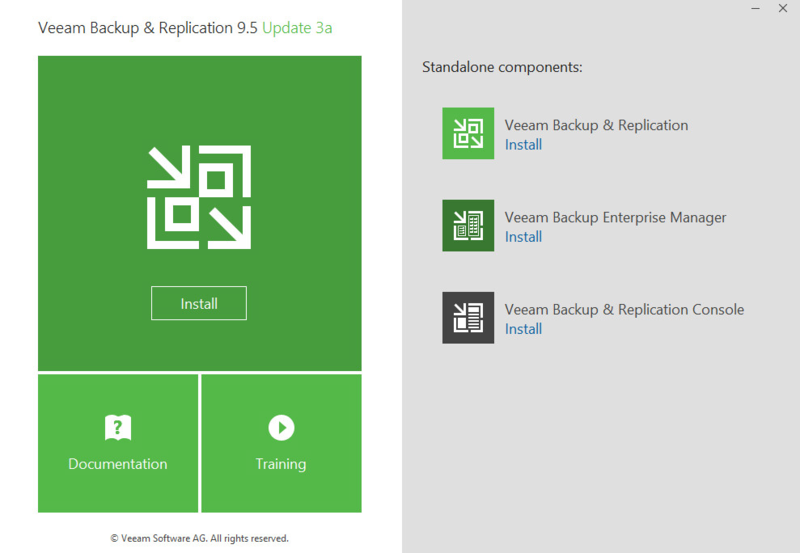 To start go here to grab Veeam Free Backup. This requires a login, I can only assume to avoid Captcha, or other mechanism to prevent DDOS or annoyances, as well as information gathering. Feel free to use fake information for this. 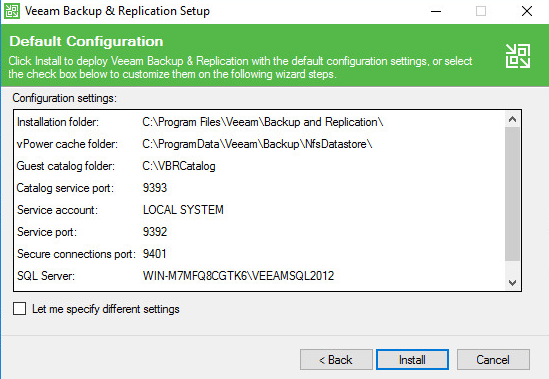 Now Veeam can only be installed on Windows, see here for all the detailed specs. 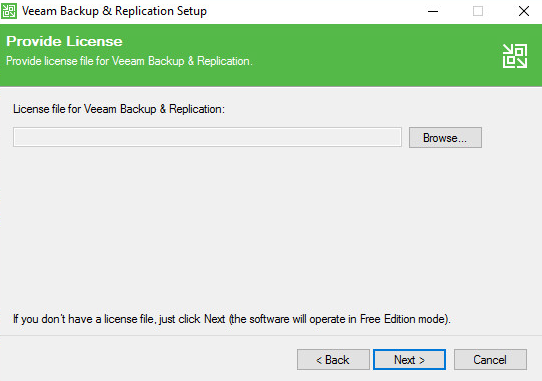 *If you are looking to backup physical machines liek desktops and laptops look at Veeam’s agent options, Veeam Windows agent and Linux agent allow to backup physical machines. You will be present with this license part of the wizard, but as the text at the bottom indicates, click next without this to use free mode… wow how intuitive, no radio buttons, or check boxes… just simple intuitive wizard design…. would you just look at that… a thing of beauty. Click Next. What is this?! no way…. 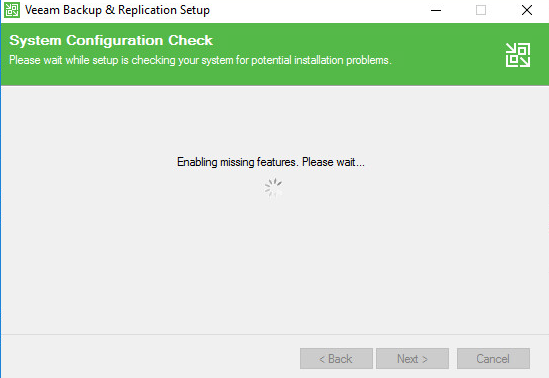 it installed everything for me… and I didn’t have to reboot or re-run the wizard. Get out of town! ; and click next. 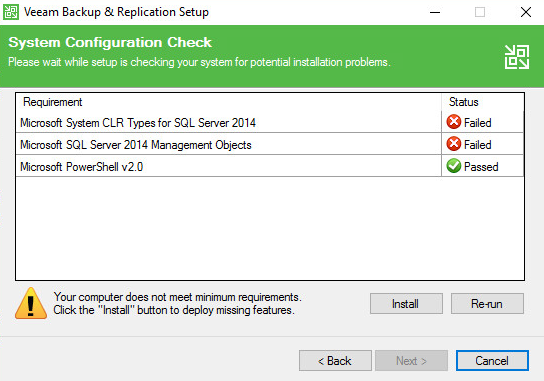 Again I’m OK with the defaults, click Install. 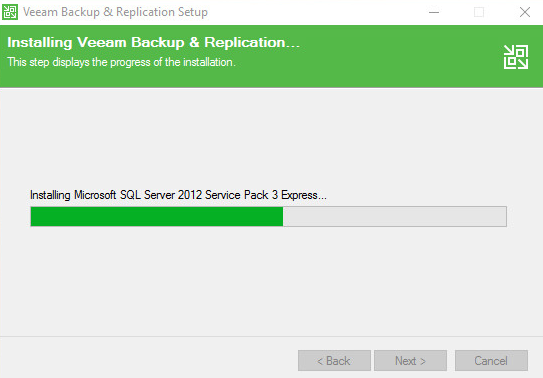 Let it install (it will use MS SQL Express (which is free up to 10 GB DB’s). Click Finish, Now that was easy. 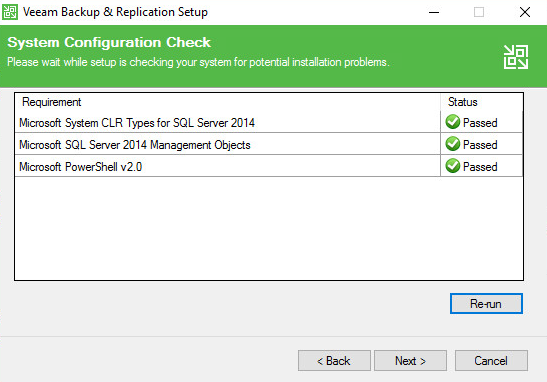 In Part 2 I’ll cover some basic configurations, and backup our first VM!